It's ok to reinvent the wheel as long as you make it rounder. It seems like everything today is moving to "the cloud," which is that nebulous term for software applications and data storage hosted remotely on some server far across the internet. So if all of our software is moving to the cloud, why not the tools used to create that software? Well, in some cases, those tools are rolling out right now. Heck, even GitHub recently added basic editing capability. 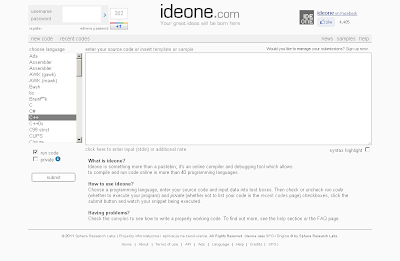 This article will look at some of the up-and-coming online IDEs. 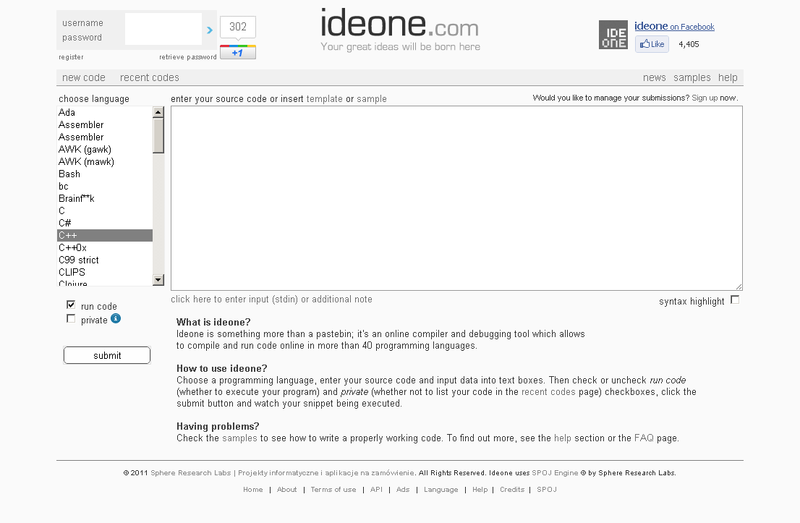 The first category of online IDEs that we will explore can't really be called IDEs. 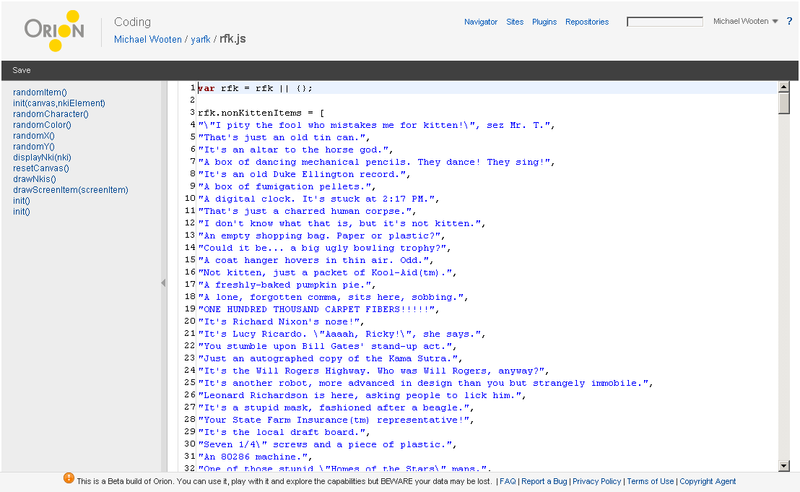 These IDE-lite web tools are more like pastebins on steroids. 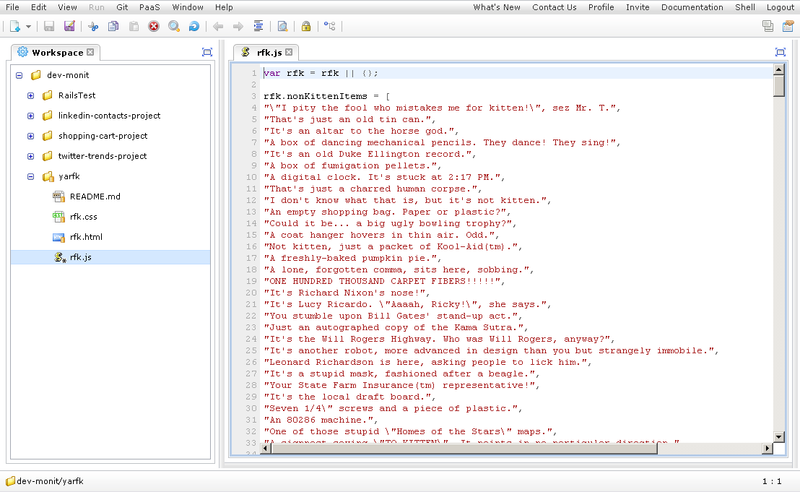 Pastebins provide basic text editing capabilities and features such as syntax highlighting, but not support for version control or deployment. 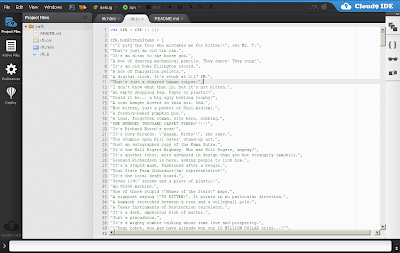 Instead, pastebins allow snippets of code to be saved and shared with other users. The following web tools extend beyond the basic premise of typical pastebins in that they also allow your code to be executed, something vital for testing. This category of IDE-lite is excellent for simple proof of concept work, but not for developing full applications. 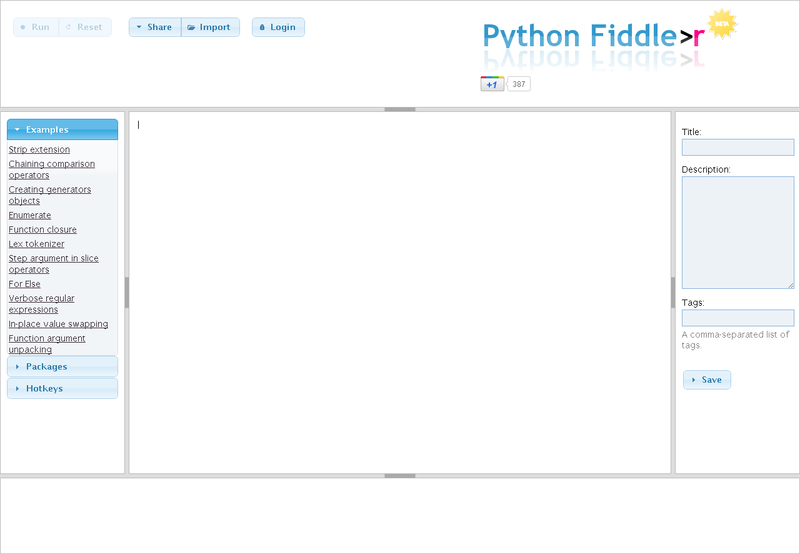 The main feature that these web tools support is quick and easy tinkering and the ability to share small snippets of code. The three IDEs is in this space that we will be covering are JS Fiddle, Python Fiddle, and ideone. What separates the real cloud based IDE's from their little brothers is that they include support for importing projects, working with version controls systems (primarily Git), and in some cases support deployment. 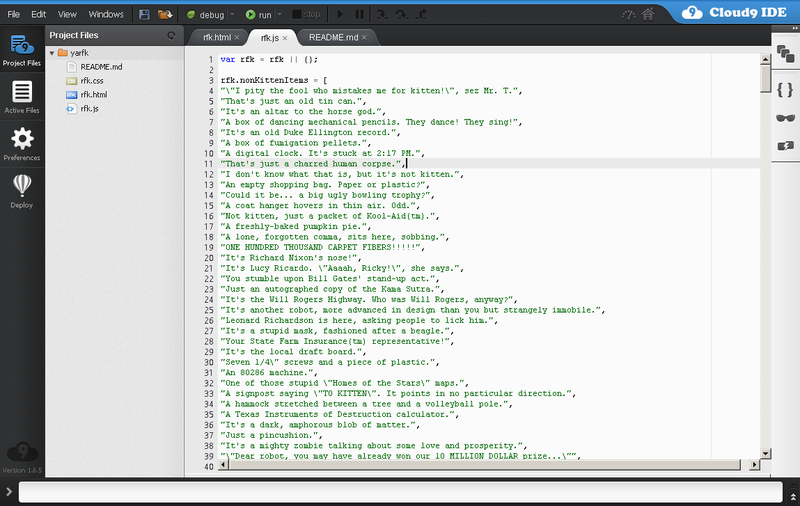 Of the fully-featured online IDEs we will be examining Eclipse Orion, Cloud 9 IDE, and eXo Cloud IDE. Right from the start Orion lets you initialize new projects by cloning from Git (the only supported version control system), uploading a zip file of your project, or by creating a new HTML5 site using initializr. For my testing I cloned a repository in Git. For some strange reason I had to use HTTP for Git instead of SSH, since I cannot find the SSH key listed anywhere in the IDE. Orion provides a GUI for interacting with Git, but it can be a bit confusing. While I understand it is a good practice to use Git's "status" command before performing a commit, Orion hides the commit interface under the Respository window's "Show Status" option, which is very confusing. For more information you should check out Eclipse's "Getting Started Guide" for Orion. Provided you log in through GitHub or BitBucket, importing projects is a breeze. You will need to be familiar with the command line versions of Git and Mercurial though, as all version control support is implemented through a console at the bottom of the screen. The tool does provide an SSH key that you can register with GitHub so you won't be prompted every time you try to push code. The editor is very responsive and supports some of the niceties I've come to expect from Eclipse (Alt+Up/Down to move lines of code, Ctrl+D to delete a line, Ctrl+L to go to a line). The syntax highlighter is nice, and there is support for code "beautification." The editor will also notify you of code errors as you type. 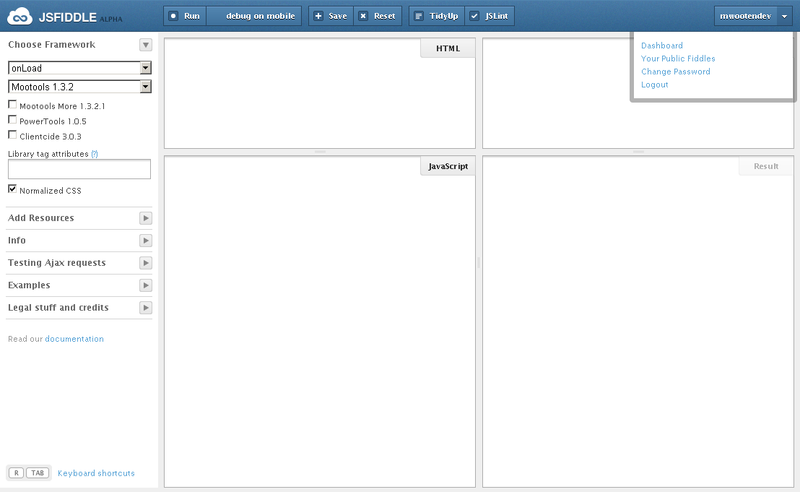 Your HTML pages can be tested right inside the interface. If you are looking to deploy to an outside host, Cloud9 IDE supports deployment to Joyent and Heroku. 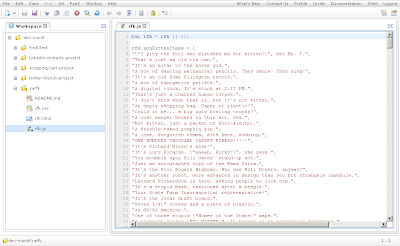 eXo Cloud IDE is the last online IDE we will be looking at, and probably the most ambitious. 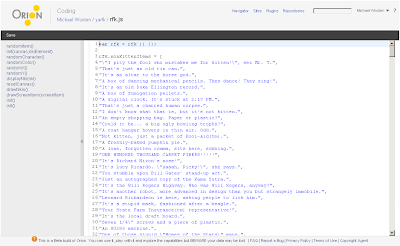 eXo Cloud IDE aims to support the three web languages as well as Ruby, Java and JSP, and PHP. It also provides the most deployment options: CloudBees, CloudFoundry, Heroku, and Red Hat OpenShift. eXo Cloud IDE supports Git for version control, and provides a nice menu at the top of the screen for all of the Git operations. A bit tucked away under the "Window" menu there is an "Ssh Key Manager" utility so you can set up an SSH key to use with your remote Git host (such as Github). Importing a project from Git was a bit more difficult with eXo Cloud IDE in that first you had to create a folder, initialize a repository in the folder, and then perform the clone. Most of the other services let you start with "clone" and took care of the rest for you. Git seems to be the clear winner when it comes to version control support in the online IDEs. GitHub in particular is favored (it is a great service so I can see why). Only one IDE offered support for Mercurial, and Subversion lovers are out of luck going forward into the online world. Personally, robust code completion and refactoring tools are a must in my world, and support for those features is definitely lacking in the current generation of online IDEs. I think that as the tools mature support for those features will increase. I could see that several years down the line there will be whole software teams that develop and deploy all of their code right from their web browser. Great article! But you forgot one very important cloud based IDE. Koding http://bit.ly/1bpsH1L! It has a ton of features. Free VM with root access, a Terminal, 1Gb space, 2Gb Ram and a whole lot more. 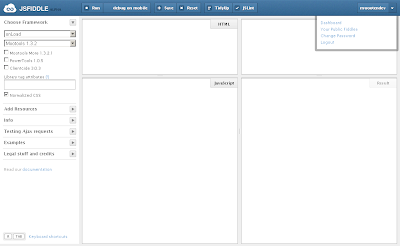 Hi, Great.. Tutorial is just awesome..It is really helpful for a newbie like me..I am a regular follower of your blog.